Tired of using your small laptop keyboard and mouse? Then our USB to PS/2 adaptor is for you. 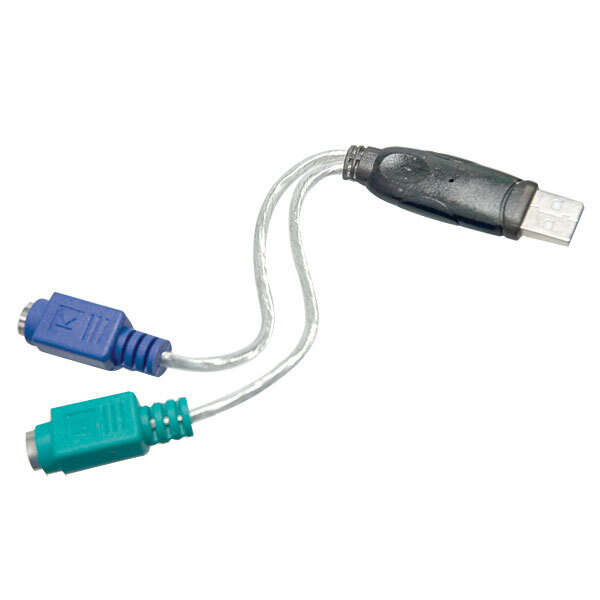 This conveniently sized adapter allows you to easily connect both a PS/2 keyboard and mouse to a single USB port.